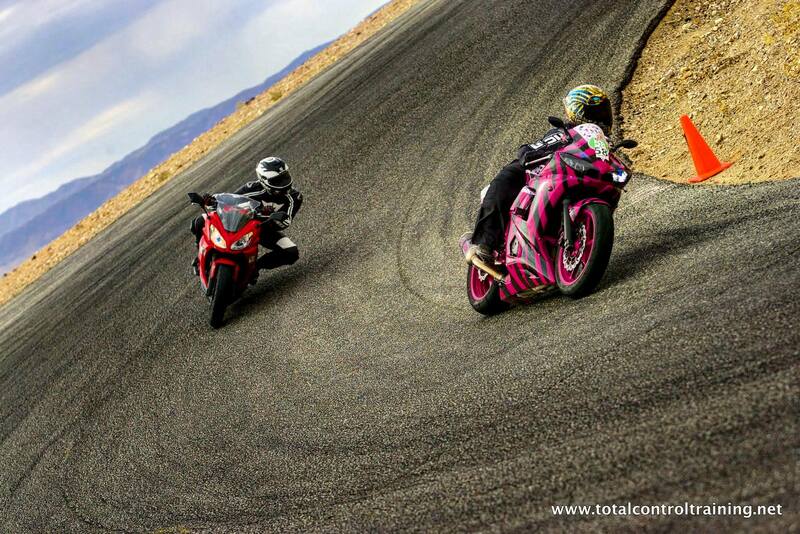 Brittany Morrow – Passion. Professionalism. Purpose. 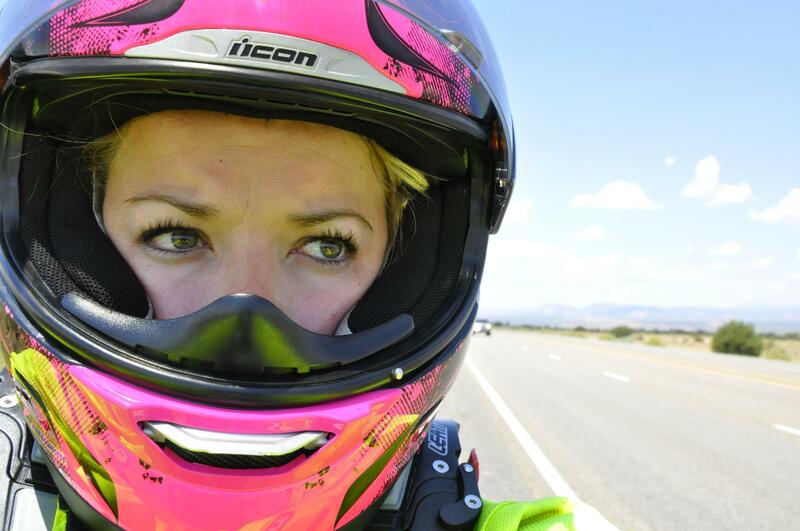 Brittany Morrow has dedicated her life to the promotion of motorcycle safety, the use of protective apparel and the education of riders regarding these important aspects of the sport. Her story has touched tens of millions. 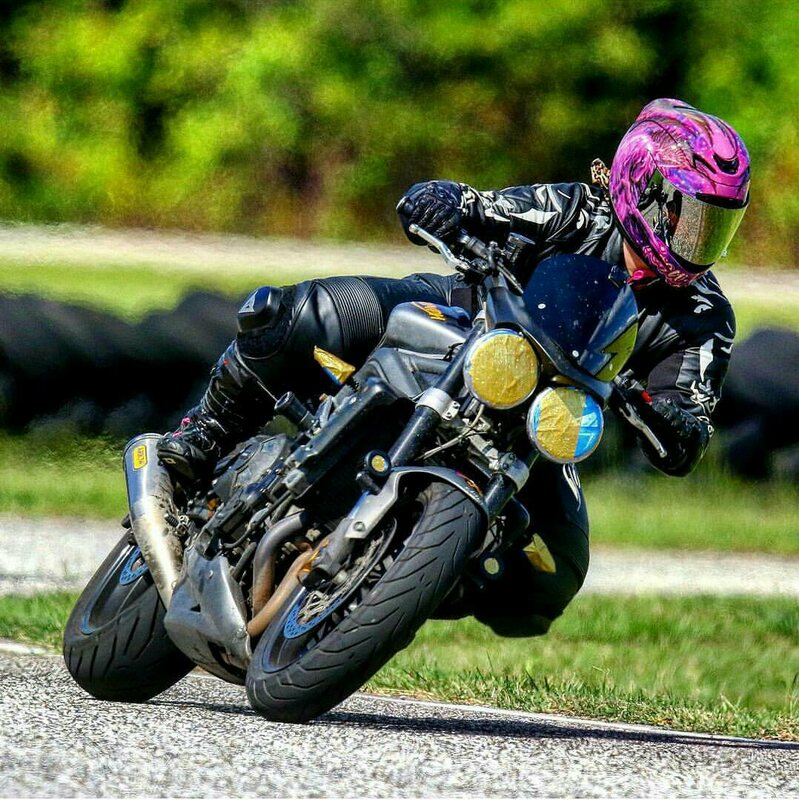 Since 2006, she has worked with countless brands, non-profits, focus groups, government, military, motorcycle organizations, small businesses, private clubs and social media communities to spread her message to riders across the globe. 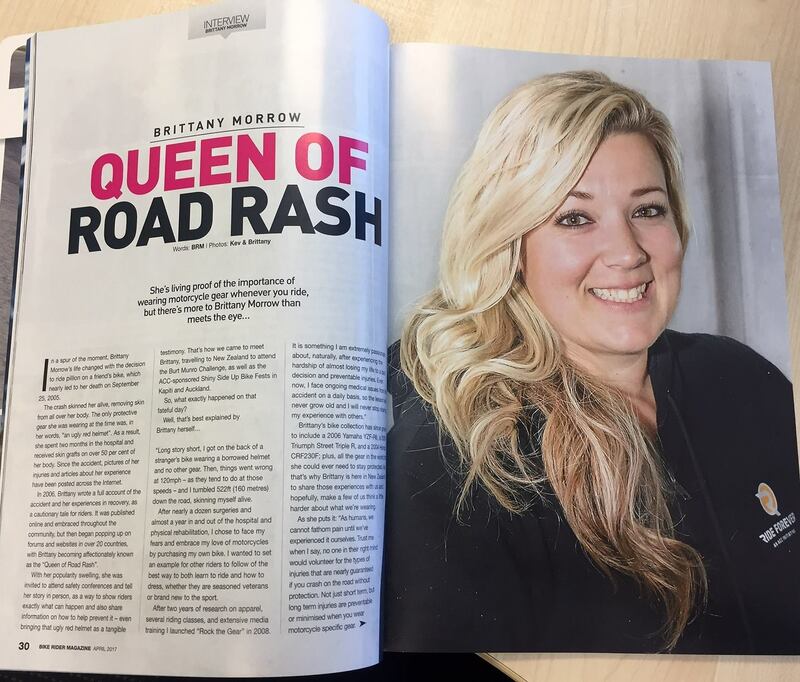 Brittany Morrow is continually proven an industry leader for impactful and professional safety education through online advocacy and in-person presentations and training. If you want to, she'll let you!